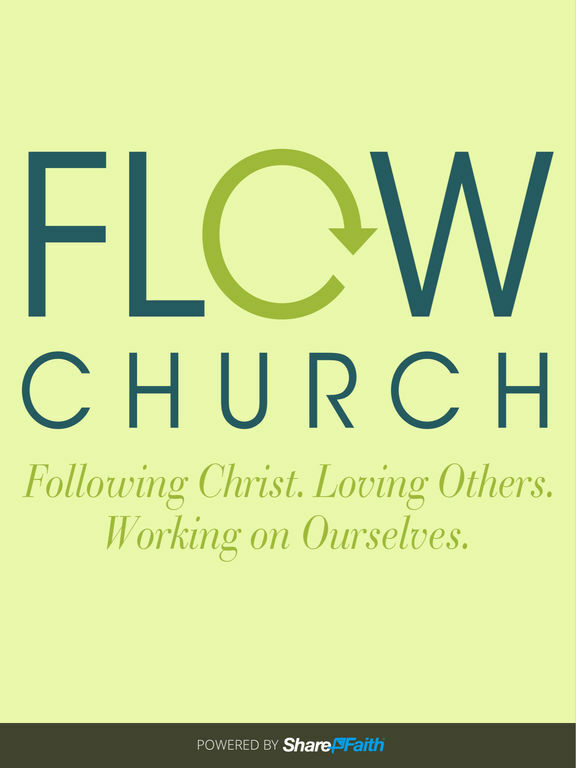 FLOW Church is where we Follow Christ Love Others and Work on ourselves. 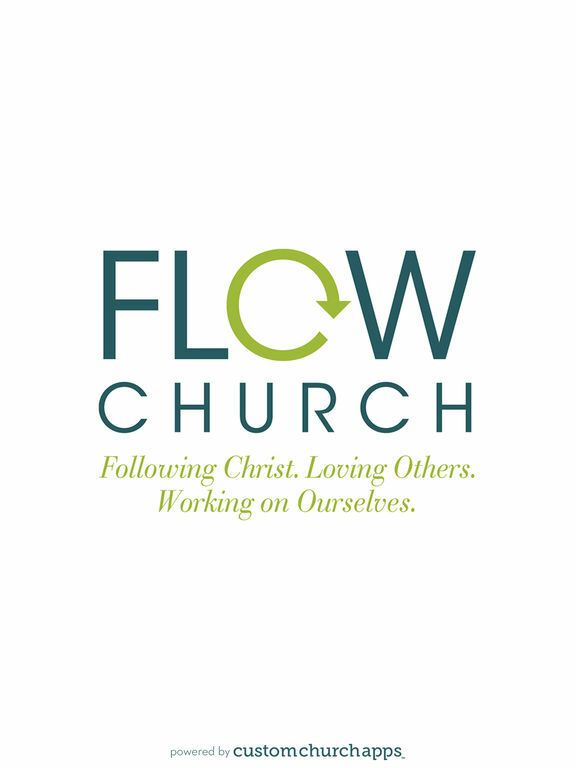 Our service begins with upbeat, exciting worship music and is followed by a Bible message designed to lead us all toward excellence in every area of life. 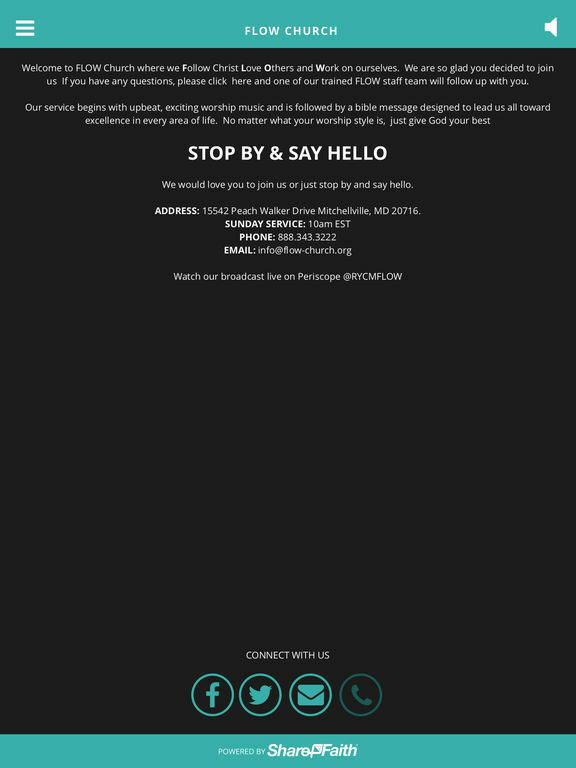 This ministry is called to help every single unit of the whole family get better. * Cloud Based Journal: Your Pursue Journal is accessible online anytime at www.PursueJournal.com. 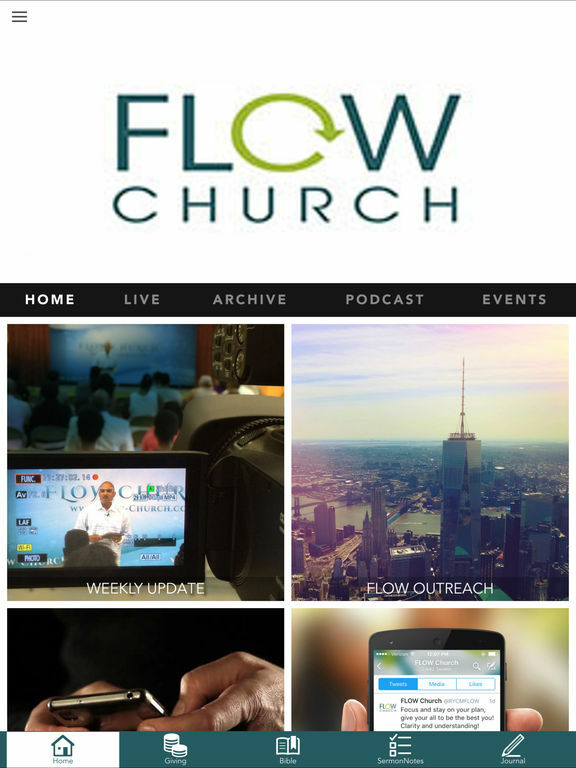 This allows you to be able to add entries anywhere, anytime and they are automatically linked to your FLOW Church app.